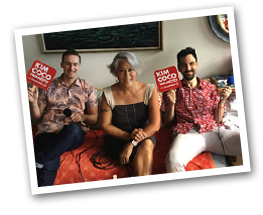 Ad Watch: Who’s Kim Coco Iwamoto Again? 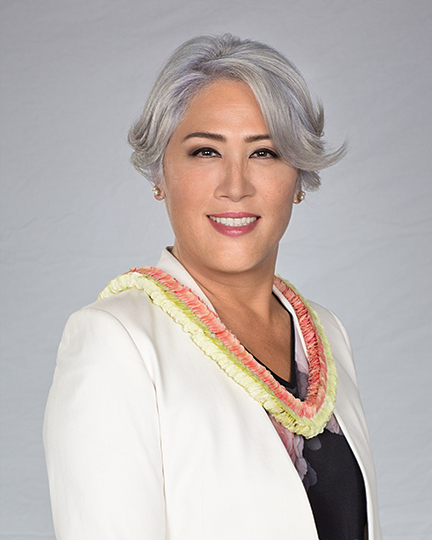 The candidate is smart, has an analytical mind and is not contaminated by Hawaii party politics. Now that UH Has a Plan, Will Legislature Support It? Pesticides and Schools — Who Should State Protect?